James Ketchell is one of Elifar’s most committed fundraisers and a serial adventurer, motivational speaker and Scouting ambassador. His latest adventure saw him complete an 18,000 mile unsupported cycle around the world. The cycle was the final leg in the record-breaking ultimate triathlon which saw James row single-handed across the Atlantic Ocean in 2010 and reach the summit of Mount Everest in 2011. James’ adventures began following his recovery from a serious motorcycle accident that left him with broken legs and a severely broken and dislocated ankle. He responded to this challenge with dogged determination and set about physical tasks that most of us can only imagine experiencing. The round-the-world cycle took seven months with James averaging over 100 miles a day and ended at London’s Royal Observatory in Greenwich Park earlier this year. 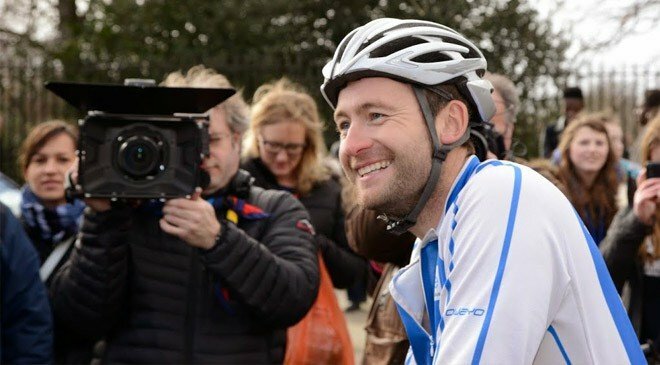 Along the way he raised £5,000 directly for The Elifar Foundation but also generated huge publicity for the charity’s work as his feat caught the imagination of the media. ‘Captain Ketch’ featured across national newspapers, radio and TV news shows. James is now extending his involvement with schools and other organisations through a planned programme of motivational talks and interactive engagements. He is also one of Hampshire’s Scouting Ambassadors who work to raise the profile of scouting in a positive manner. 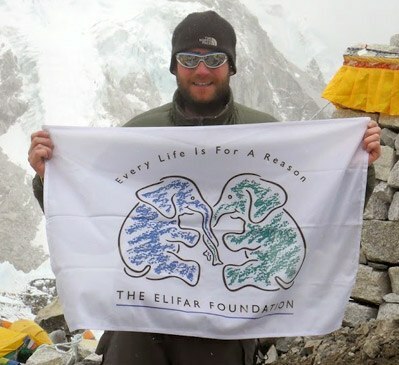 James has raised considerable funds for The Elifar Foundation through his global adventures. He also supports our major fundraising projects in the UK and works alongside some of our other supporters and fundraisers speaking at events. The next adventure will see James and Ashley Wilson, a scout leader and epilepsy sufferer, row 3,600 miles across the Indian Ocean in April 2015.